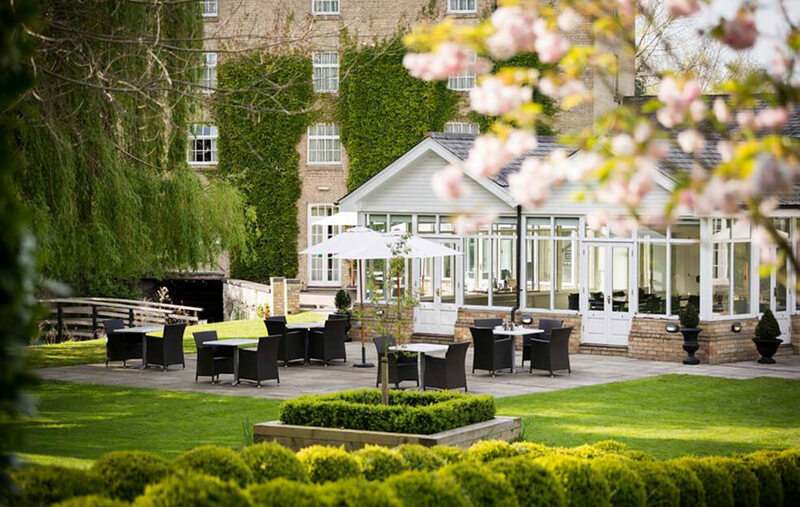 Once an historic watermill, Quy Mill Hotel & Spa is a secluded haven which offers delightful hotel accommodation in Cambridge, superb food and unfailing courtesy. 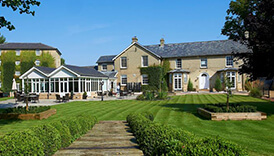 It is the only hotel in Cambridgeshire to be awarded the Four Silver Star award by the AA, recognising our superior level of quality, and high standards of service and cleanliness. 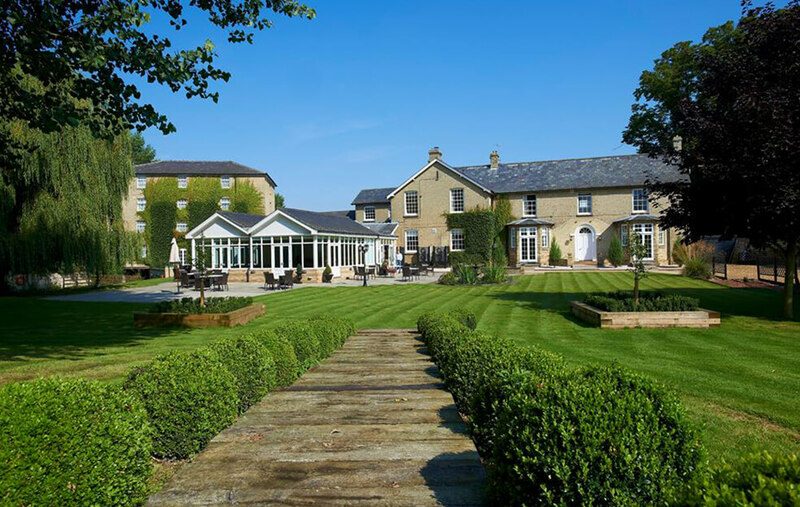 All our rooms feature en suite bathrooms and some offer the height of exclusivity with four poster beds and whirlpool spa baths. 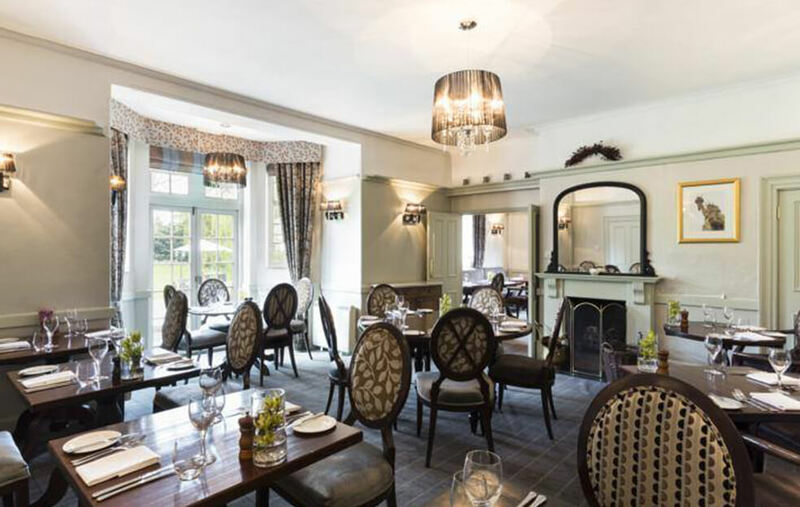 Our award-winning Mill House Restaurant will create a tempting selection of local and international dishes for you to enjoy during your stay. 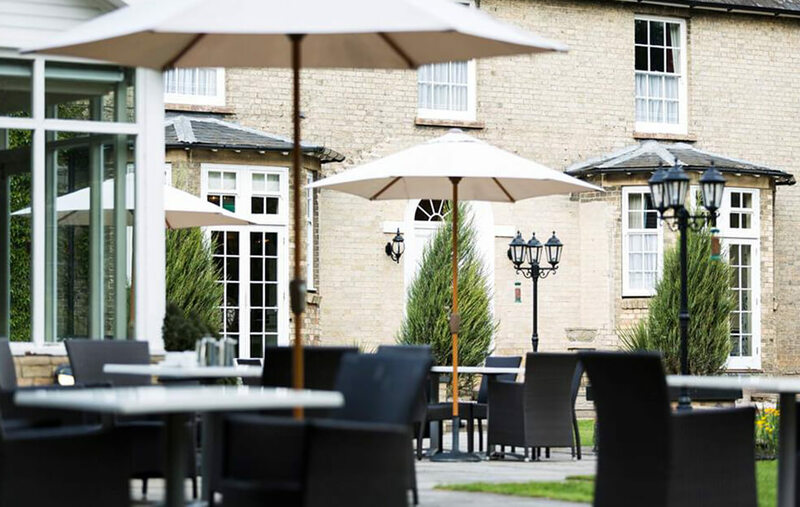 Three minutes from the A14, and just 15 minutes from Newmarket, Quy Mill Hotel & Spa is ideally located for days at the races, and for trips into historic Cambridge. 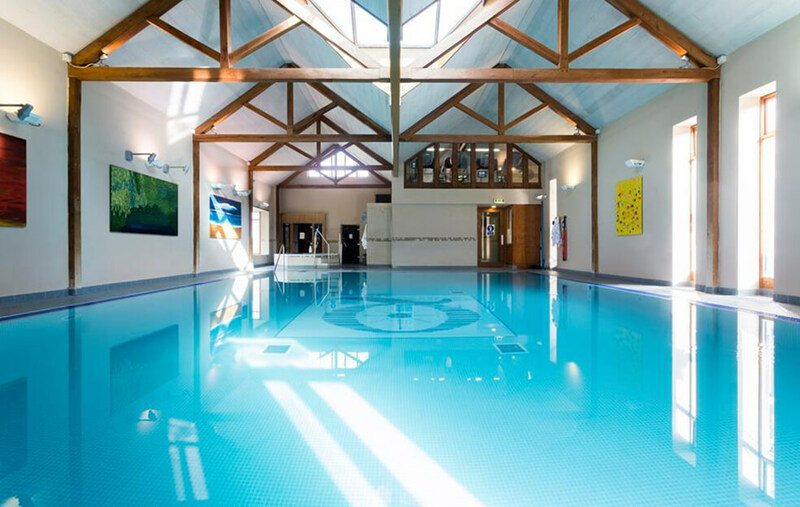 There’s also Free WIFI throughout the Hotel and ample Free Parking available on site. 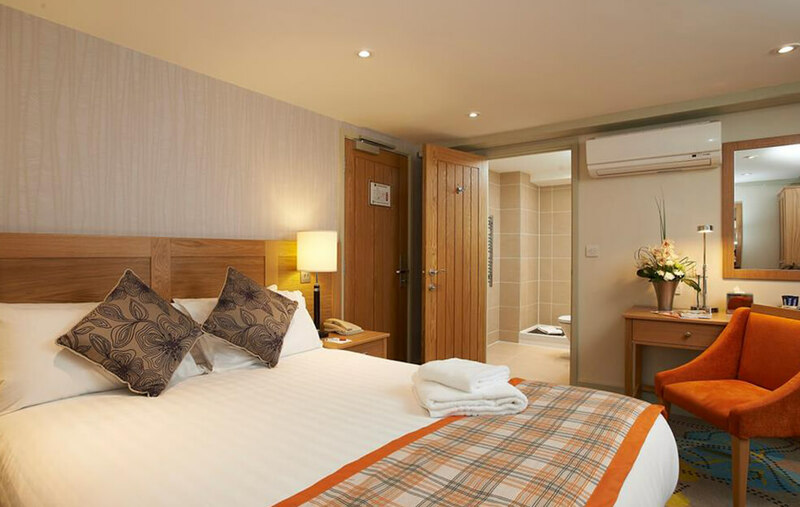 We guarantee the best accommodation rates when you book direct with us here at the hotel. For booking please use the contact details below. For further information, or to book a table or stay please use the contact details below.